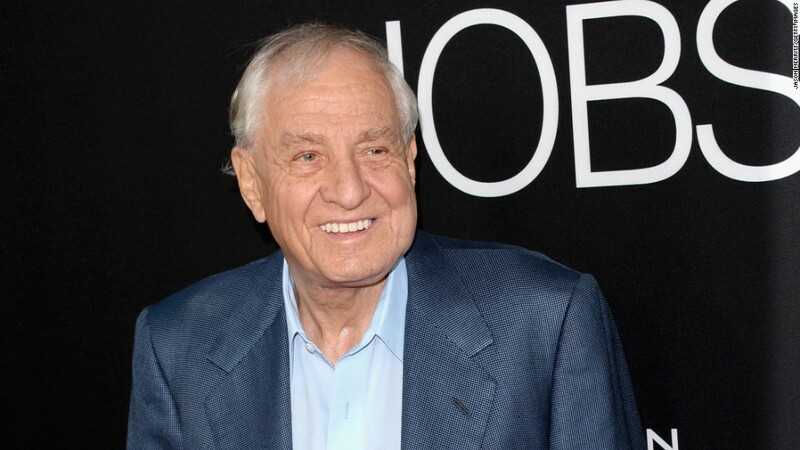 By his own admission, director Garry Marshall was never good at tooting his own horn. He once said he needed others to do it for him, especially early in his career. Someone to tell him he was good enough and give him a little push. These days, it'd be hard to find a big name in Hollywood who couldn't tell you a hundred reasons Marshall -- the man behind hit shows like "Happy Days" and "Laverne and Shirley" and 18 films, including "Pretty Woman" -- was so good. Especially those whose now towering careers were built on a foundation set by the legendary director, who on Tuesday passed away at age 81. There's Henry Winkler. Marshall once said that Winkler was not who he pictured casting when he set out to fill the role of Arthur Fonzarelli on "Happy Days." But Winkler scored the role after reading only six lines at his audition and became a breakout star. On Tuesday, Winkler tweeted, "Thank you for my professional life. Thank you for your loyalty, friendship and generosity." There's Ron Howard, who started acting as a child on "The Andy Griffith Show" and had a hit movie ("American Graffiti") by the time he was cast as Richie Cunningham on "Happy Days." The series, which ran for 11 seasons, made Howard a household name and steered him toward directing. Howard told CNN in a statement that Marshall was "the greatest boss I've ever had." Marshall also launched Julia Roberts to stardom. Her role in Marshall's 1990 unconventional love story, "Pretty Woman" made $463 million worldwide and helped Roberts emerged as one of the highest paid actresses in Hollywood. She continued to work with Marshall about once every decade, by their own informal agreement. Then there's Anne Hathaway, who only had a part on a Fox sitcom before Marshall cast her to star alongside Julie Andrews in "The Princess Diaries" franchise. Hathaway hasn't stopped starring in films since, and Marshall said in April they were juggling schedules to make a third "Princess Diaries" film. On Wednesday morning, the Oscar winner wrote on instagram: "Heaven just got funnier." And let's not forget comedic genius Robin Williams, who did his first audition for Marshall (for the role of martian Mork) while standing on his head. Many more stories of Marshall-fueled success will no doubt emerge and be talked about in the next few days. But if there's something to remember about the director, it's that his eye for talent was second only to his ability to lead. Stars flocking to work with him until the very end -- even if movie critics weren't always among his biggest fans. "They say that I don't enlighten everybody," Marshall told Larry King earlier this year. "I said a long time ago ... in the education of the American public, I am recess."